The deliberation required for deciding what to write for one’s first ever post, in one’s first ever blog, is, in one word, excruciating! 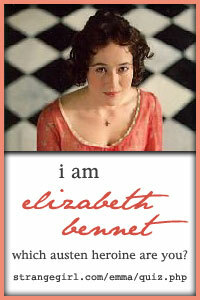 In the end, I decided to write about something I love: 18th century costumes. 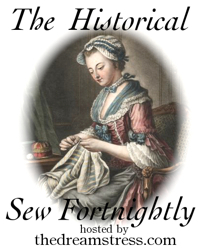 Being a keen sewer – ever since my mother first sat me at the sewing machine at aged 6 – as well as a keen historian, the natural progression to making historical costumes appeared to make sense. 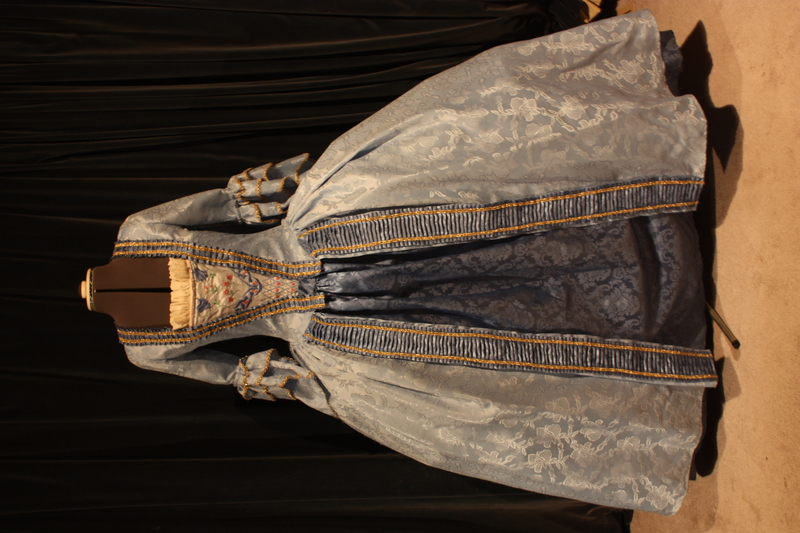 Today I am going to share a reproduction of a sacque-back dress from the 1770’s. When you make a costume, it is important to have the correct undergarments before you begin, or else the finished result does not look as historically accurate. So this means firstly reproducing the undergarments; in this case, the corset and panniers (hip attachments). The panniers are accurate to this era, and are made of calico and boning. The outer garments consist of a petticoat as an underskirt, and a sacque-back outerdress. 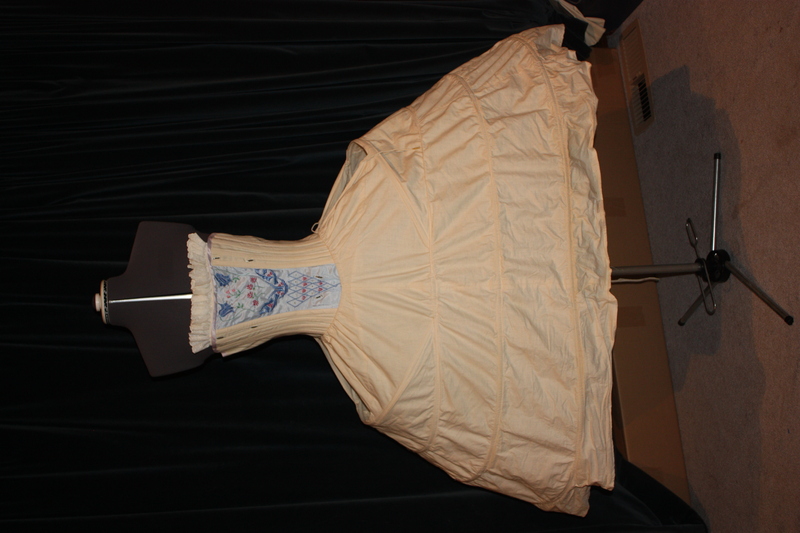 The dress attaches to the corset with large hooks and eyes at the front, and then laces up at the back (hidden under the sac). I got many of the details of this dress from pictures and drawings that I could gather from original dresses from the period. This was back “in the day” when the internet was not quite as abundant in resources as it is today! I then used these pictures and descriptions to draft my own patterns. As this costume was made to go dancing at balls, I made several adjustments to the bodice to help me feel more comfortable! 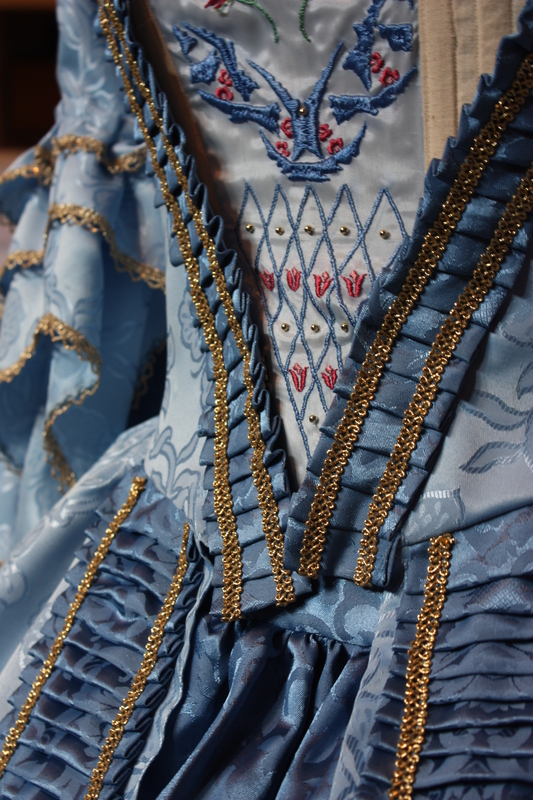 For this reason the bodice is cut much more like a modern bodice. For one of my first “proper” historical costumes (i.e. a costume that wasn’t made for a school production! ), I was very proud of it. I hope you enjoyed looking! 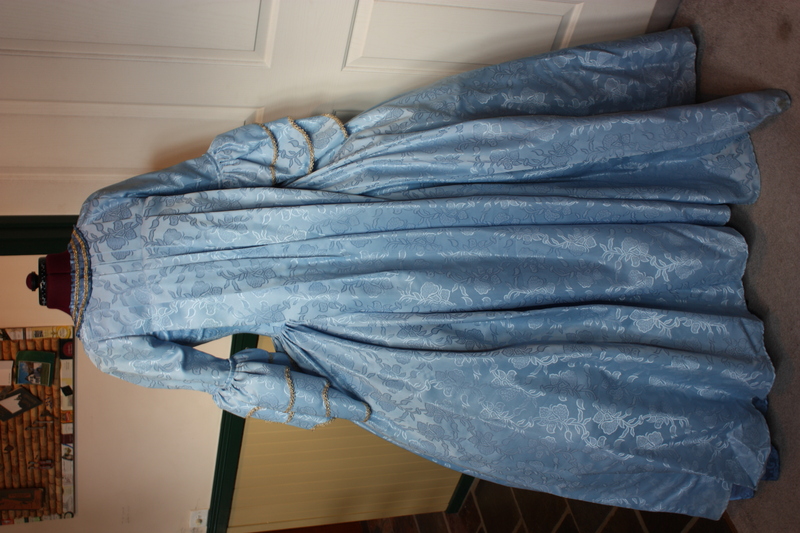 There seems to be a range of different patterns available to purchase on the internet if you are interested in making historical costumes. Here is a link to only one of many sites. Great first post. You sure love dressmaking and all things crafty. You make the old world come alive. Jean and I went to Herberton historical village, the other day (near Atherton, Nth Qld), and there were quite a few costumes being worn by the volunteers. Great fun and visual spectacle. One vistor was crying as the experience of visting Herbeton brought back so many memories for her. Cheers. I love sewing! Especially costumes! I hope to post more about my creations again soon!